Nickelodeon has a new slate of shows ready for 2017. Recently, the network announced three new series, Butterbean’s Café, Sunny Day, and Top Wing, will debut this season. The animated shows are targeted for preschool children between the ages of two and five. Butterbean’s Café (40 episodes) – This animated series follows a fairy named Butterbean and her adventures running the neighborhood café with her friends. Sunny Day (40 episodes) – This animated series centers on Sunny, a 10-year-old master hairstylist and entrepreneur who uses creative problem solving to tackle any dilemma that arises in her seaside town of Friendly Falls. What do you think? 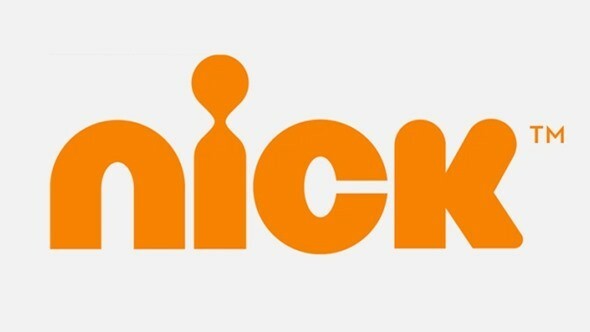 Do your children watch Nickelodeon? Will they watch any of these new shows? More about: Butterbean's Cafe, Butterbean's Cafe: canceled or renewed?, Nickelodeon TV shows: canceled or renewed, Sunny Day, Sunny Day: canceled or renewed?, Top Wing, Top Wing: canceled or renewed?